HomeBuildingTheSalesMachine.comBTM Upcoming Guest: Who is Kyle Porter of SalesLoft? 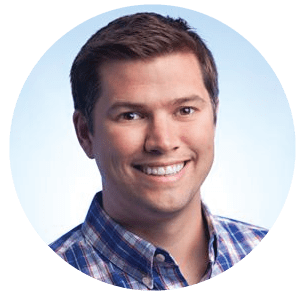 BTM Upcoming Guest: Who is Kyle Porter of SalesLoft? Scaled SalesLoft to over 800 clients with 2000% revenue growth in 2014. Top 10 Most Innovative Companies in 2012 – Technology Association of Gerogia. Prolific writer and speaker on the topic of sales , marketing, and entrepreneurship. Number 1 guest blogger for the Salesforce blog in 2013. We’re thrilled to have Kyle in to speak to our community, answer questions and get down to the tactical challenges that can help us all build better “machines”. Join us on January 19th, when Building The Sales Machine welcomes Kyle Porter. Early bird invites are available now, here.